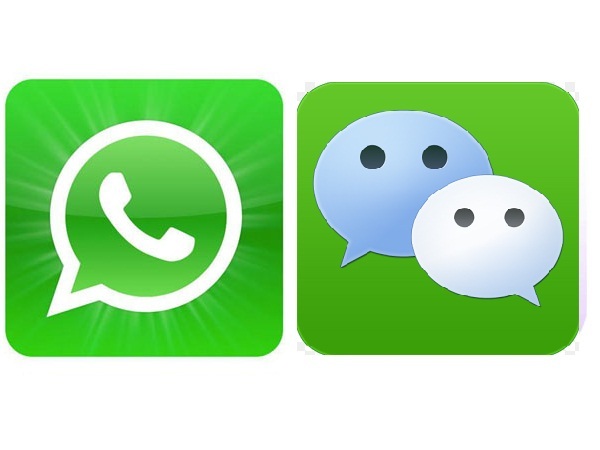 Fresh college graduates in China are getting higher salaries year upon year. A MyCos survey released on 12th Jun 2016 found that both those with bachelor degrees and vocational college graduates are making more money as they enter the workforce than their peers who graduated two years before. The new survey gathered data on the salaries of 250,000 2015 graduates, finding they earned an average salary of 3,726 yuan (approximately 565 US dollars) in the first six months of their careers, compared with 3,487 yuan (529 US dollars) in 2014 and 3,250 yuan (493 US dollars) in 2013. 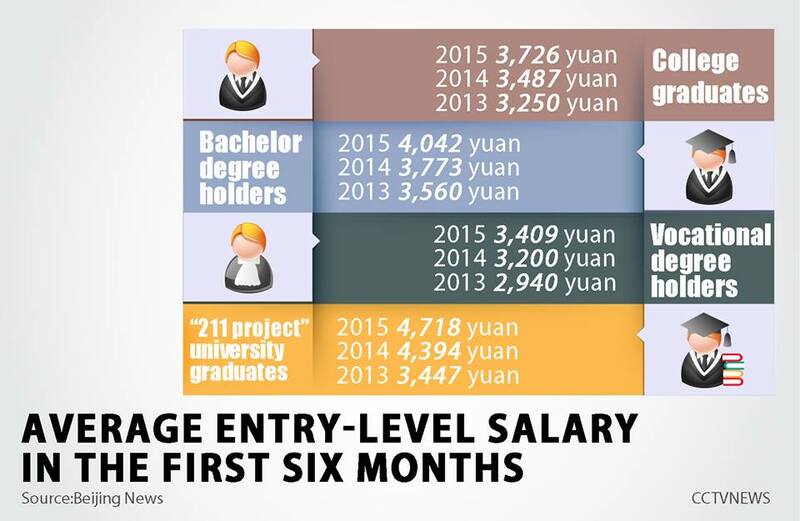 It also showed that bachelor degree holders have consistently outperformed vocational graduates in terms of salary, while those who boast a degree from a “211 project” university – the most prestigious higher education institutes in China – are the top earners, with an average monthly salary of 4,718 yuan (715 US dollars) in 2015, up from 4,394 yuan (665 US dollars) in 2014 and 4,123 yuan (625 US dollars) two years ago. The major Chinese students take at college appears to have an impact on their earnings as well. Among 2015 graduates, those with engineering degrees got the best return on their choice of major, earning an average monthly salary of 4,313 yuan (654 US dollars), with other high-earners finding themselves in the “media, information and telecommunication industries.” But there is bad news for medical students: they had the lowest entry-level monthly salary of just 3,462 yuan (525 US dollars). The survey also looked at the employment prospects for different majors, releasing lists of the most and least desirable degree subjects for employers. 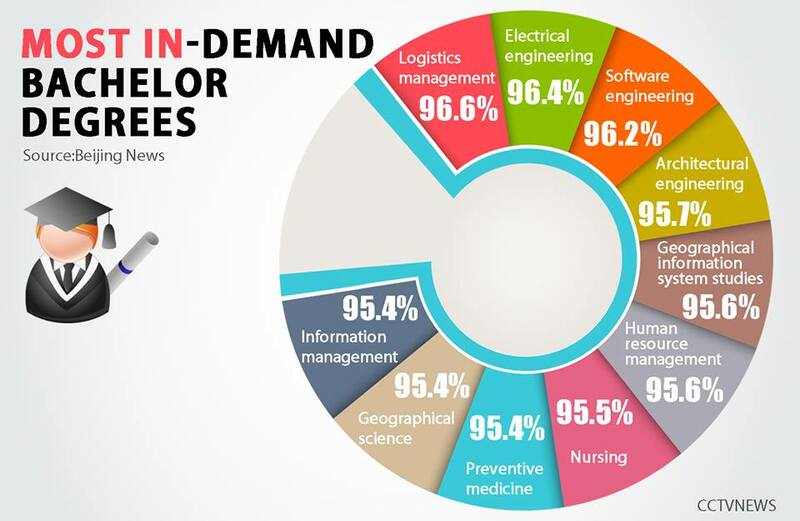 Companies apparently love to hire graduates fresh from courses in logistics management, electrical engineering, and software engineering. 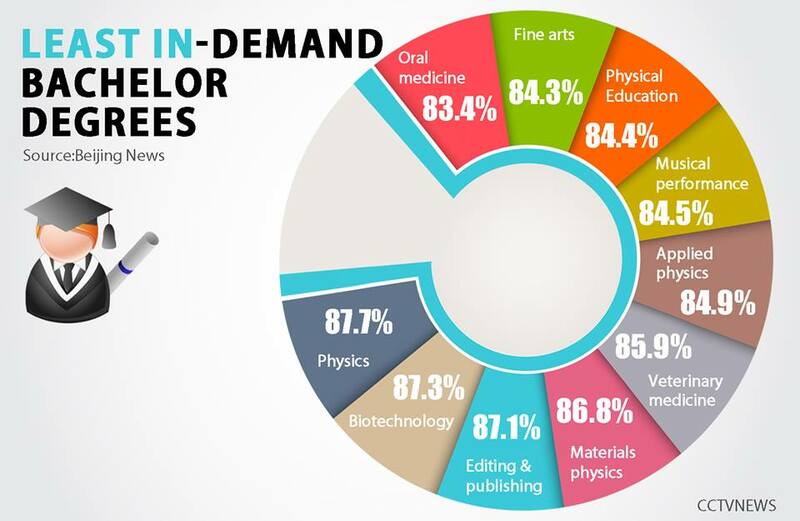 However, if you studied oral medicine, chemistry or fine art, finding work is going to be more of a struggle – these three majors were ranked among the least desirable for employers. The survey found privately-owned companies are the largest employers, a trend that appears to be increasing, after private enterprises absorbed 59% of college graduates in 2015, up 5 percent from 2013. In the meantime, state-owned enterprises and foreign companies have both shown a declining appetite for college graduates, hiring 18% and 9% of 2015 graduates respectively, decreasing from 22% and 11% in 2013.